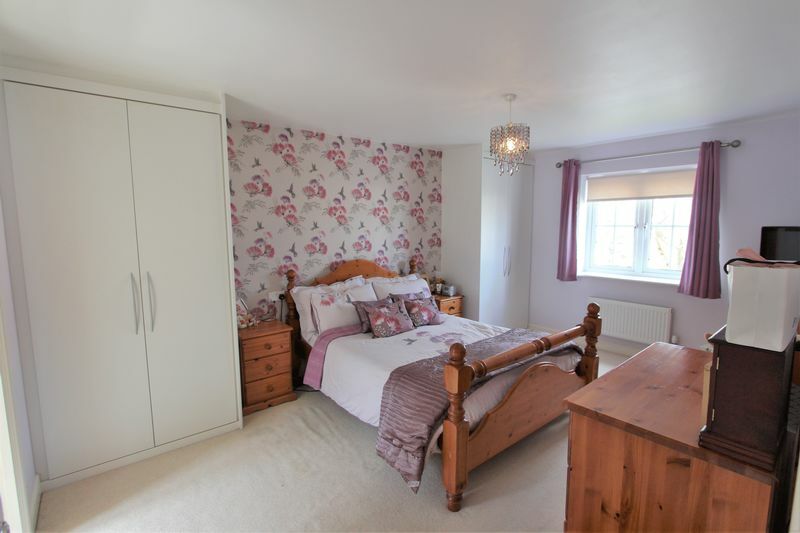 A fabulous detached family home arranged over three floors, built approx 9 years ago by David Wilson Homes this wonderful property has everything you need and is presented in immaculate condition though out. 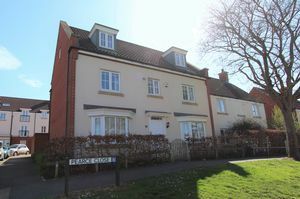 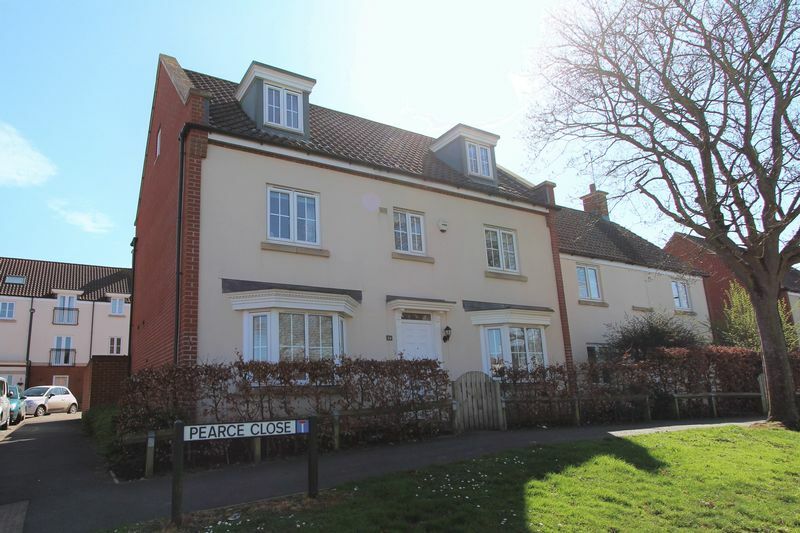 Pearce Close is situated in the town of Thornbury and ideally positioned close to the town centre, selection of schools and bus routes for those who commute. This light and airy home provides well proportioned accommodation and the 2nd floor with loft rooms have been known to have been used as an annexe/studio type living space. 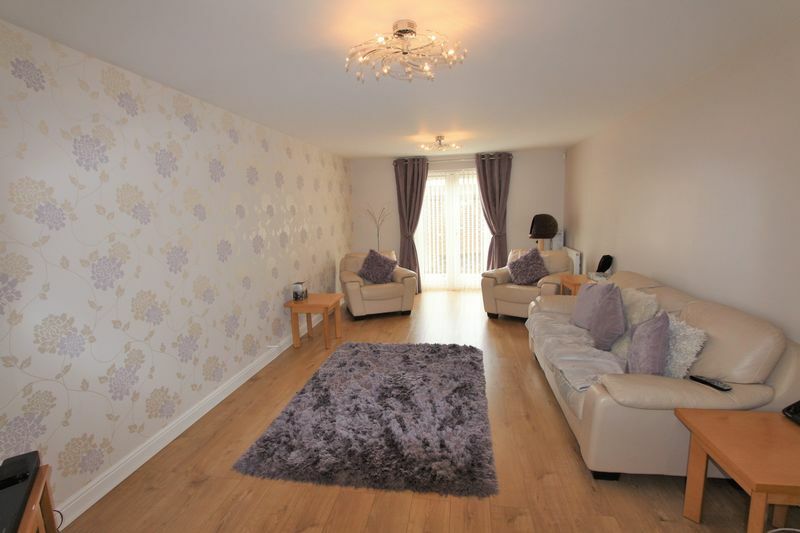 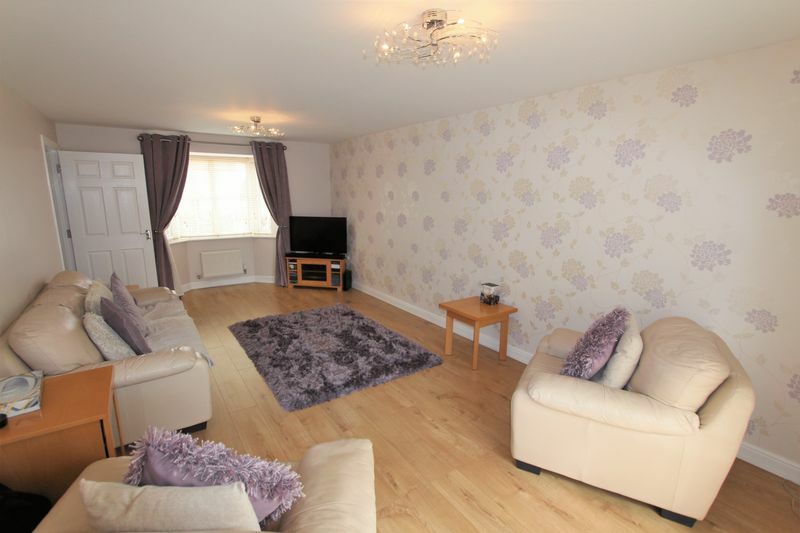 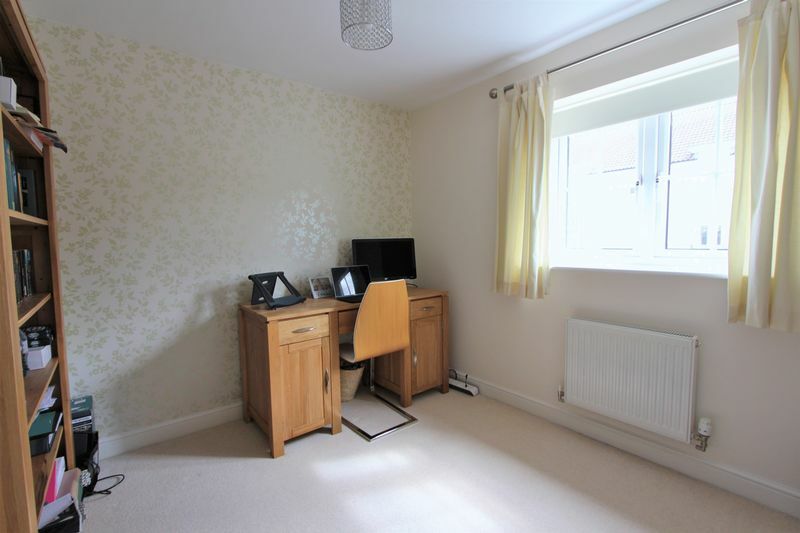 The accommodation comprises entrance hall with stairs to first floor, laminate flooring and cupboard housing consumer unit, from here you have access to all ground floor accommodation. 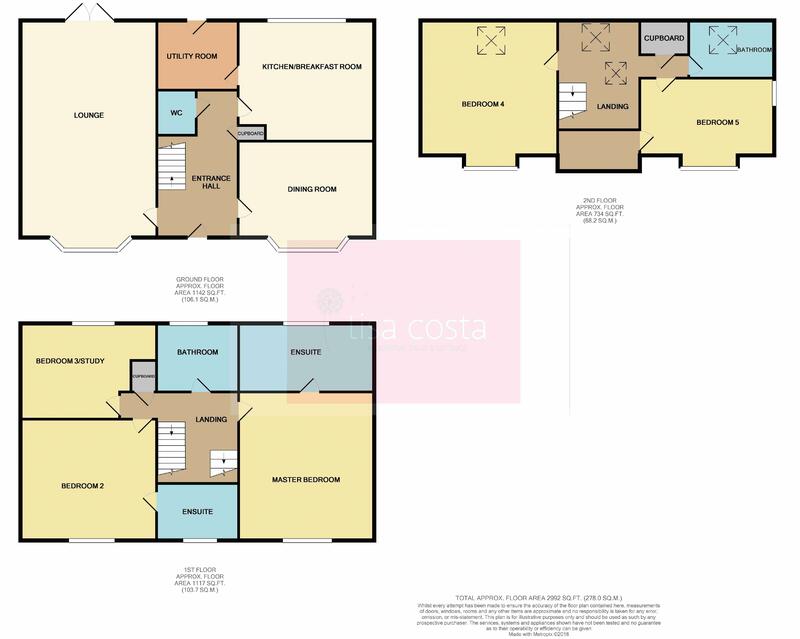 The large lounge has laminate flooring and French doors to rear garden, there is a bay window to the front aspect and there is a gas point should you wish to add a fire of your choice. Through to the dining room, there is a bay window to front aspect and laminate flooring. 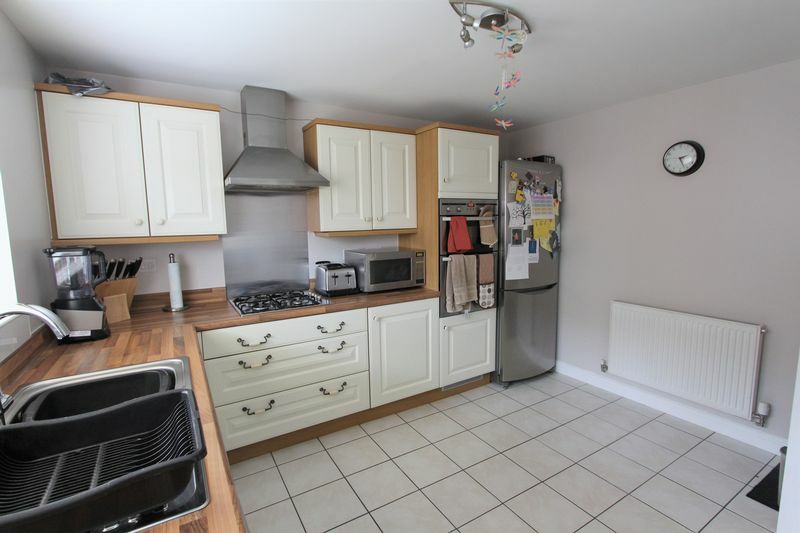 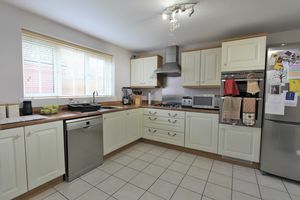 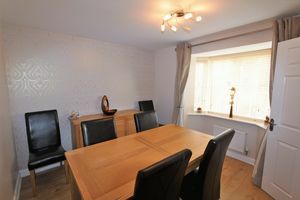 At the rear of the property there is a kitchen/breakfast room and a separate utility with door to garden. The kitchen is fitted with wall and base units and has a built in double oven and gas hob with a cooker hood over and you have space for your own fridge/freezer and plumbing for washing machine, although the current vendors don't have one there, the space is available for a bistro style table and chairs to there to make this room another sociable area, there is a tiled floor which continues through to the utility room, the central heating boiler can be found here in a wall mounted cupboard (this was last serviced Summer 2017). 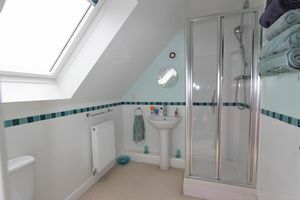 On the first floor you will find three bedrooms and TWO en-suites!! 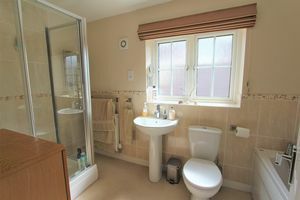 The master bedroom has a window to the front aspect and door to the en-suite, this is a full bathroom comprising panelled bath, WC, pedestal wash hand basin and walk in shower cubicle. 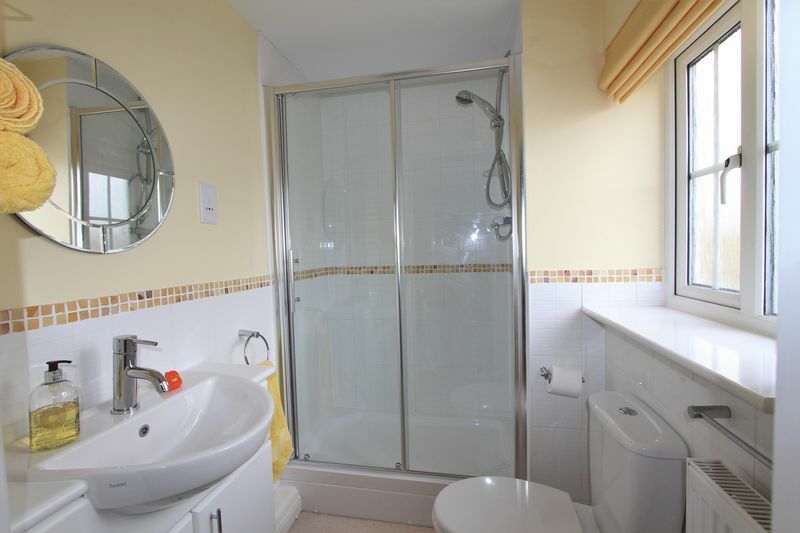 The 2nd bedroom is also a double room with the benefit of another en-suite shower facility.....a great bonus for guests or that lucky teenager!! 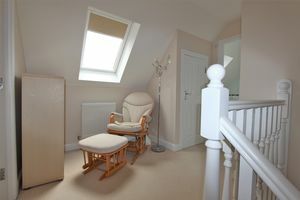 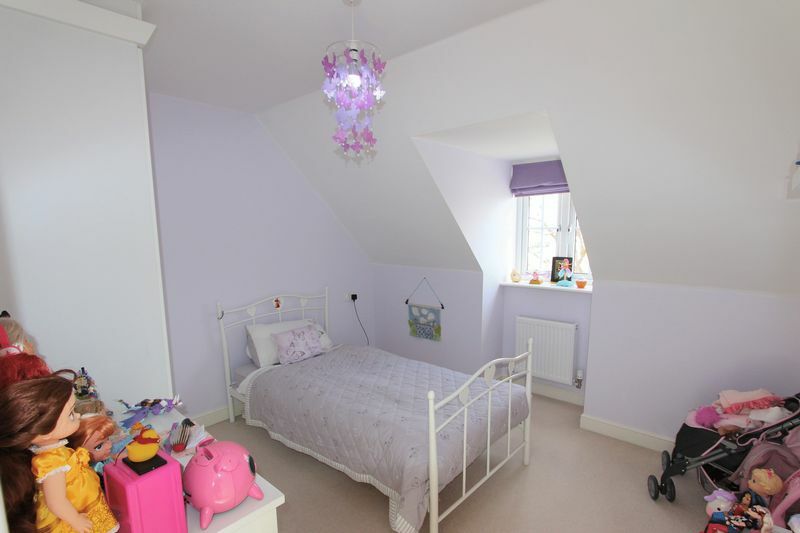 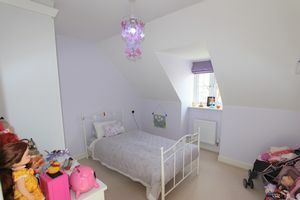 Now onto the second floor.... the landing is light and bright with a sky light, a lovely peaceful area of the house that the vendors use as a reading area, this area has access to both bedrooms and the shower room. 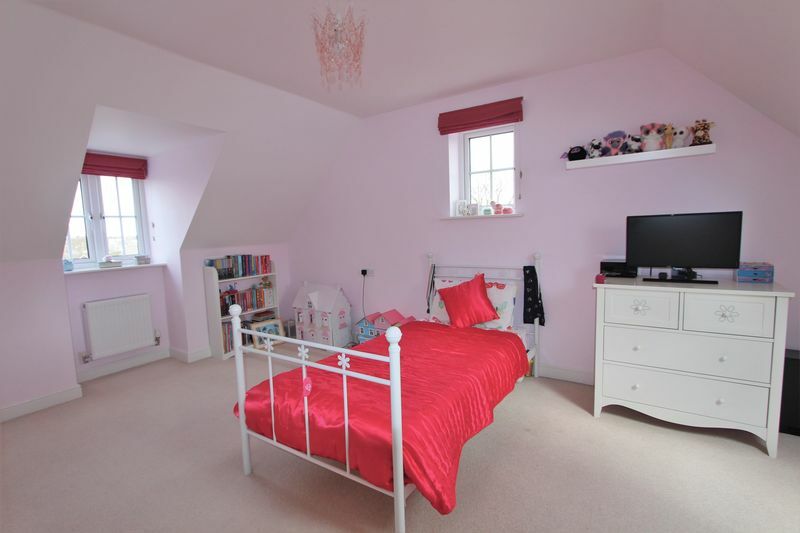 Bedroom 4 is a lovely double room with windows to front and rear aspect and further sky light and finally bedroom 5 is at the front of the property with window to front aspect.....and finally....the last room of the house is the shower room, perfectly located between the two top rooms making the whole property wonderfully balanced and perfect for a large family. 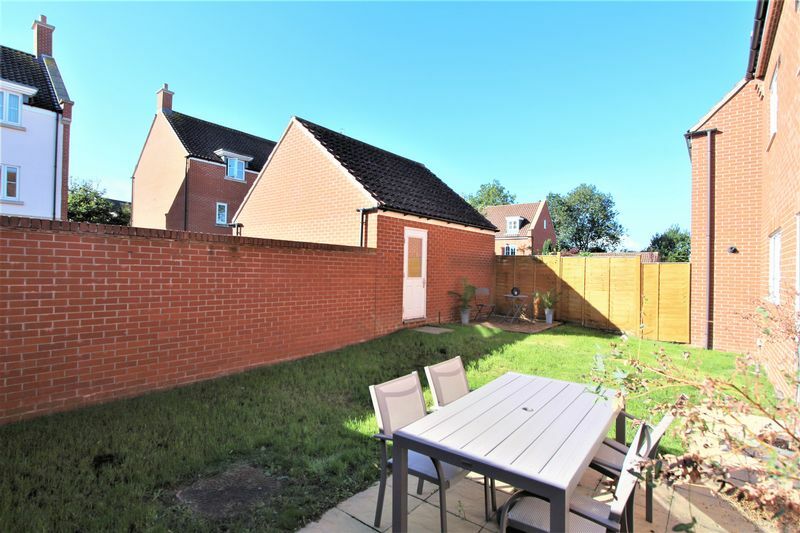 Finally to the outside.... the rear garden is laid to lawn with patio seating areas and there is a gate to access to driveway and rear single door to garage. 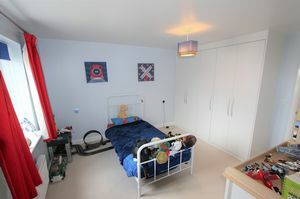 The single garage has an up and over door and provides power and light. The generous accommodation of this modern home will definitely impress you along with the neat and tidy presentation, we look forward to meeting you soon to let you see for yourself!